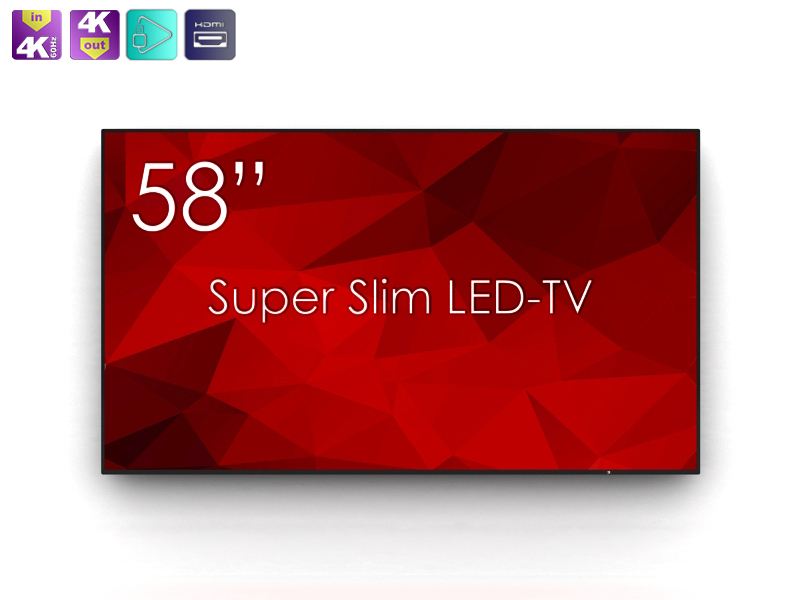 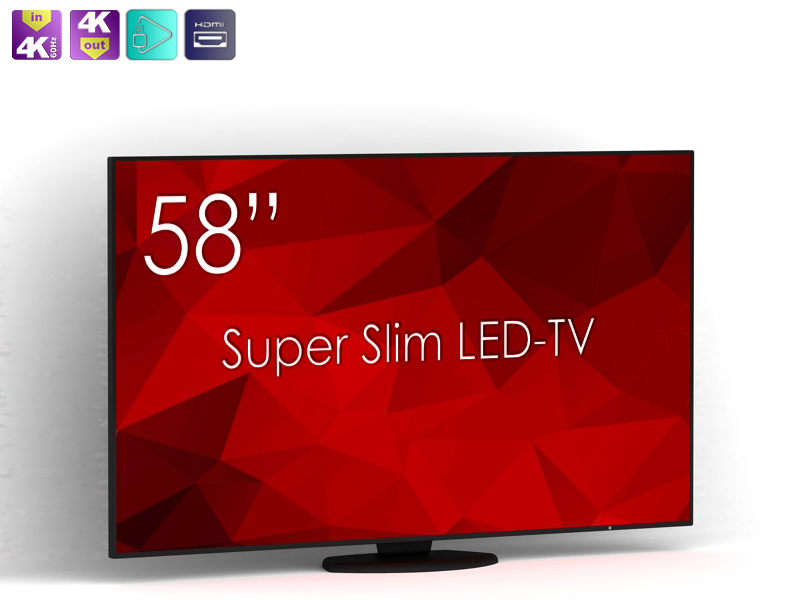 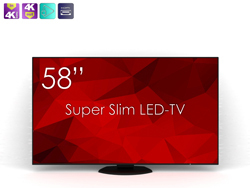 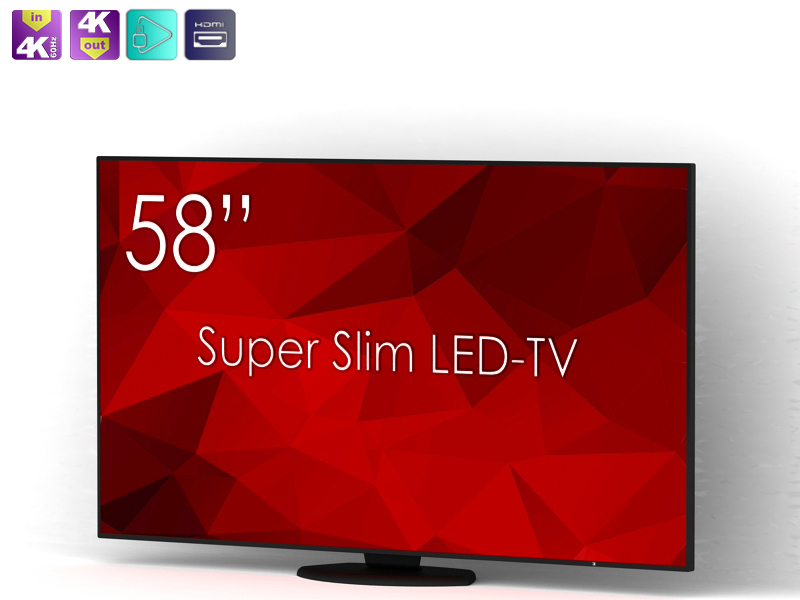 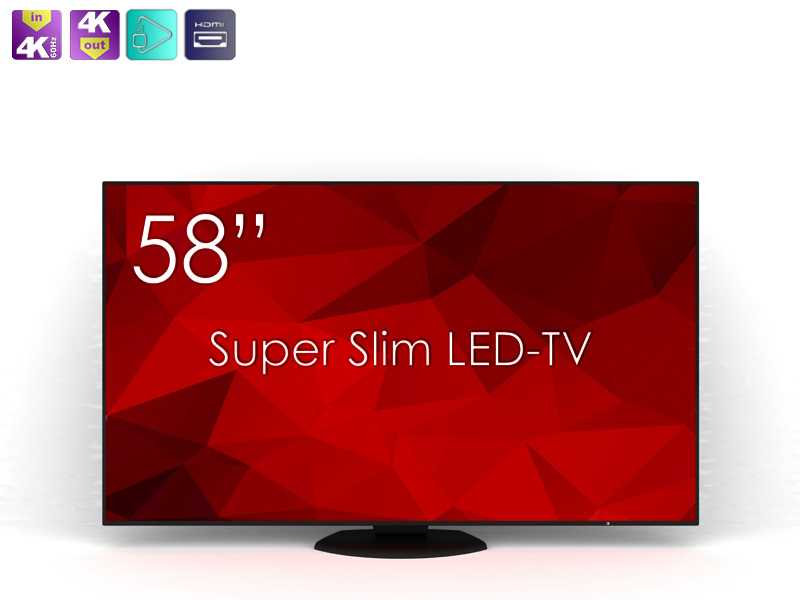 SS-58K1-01 SWEDX 58 tum Ultra HD LED-TV. 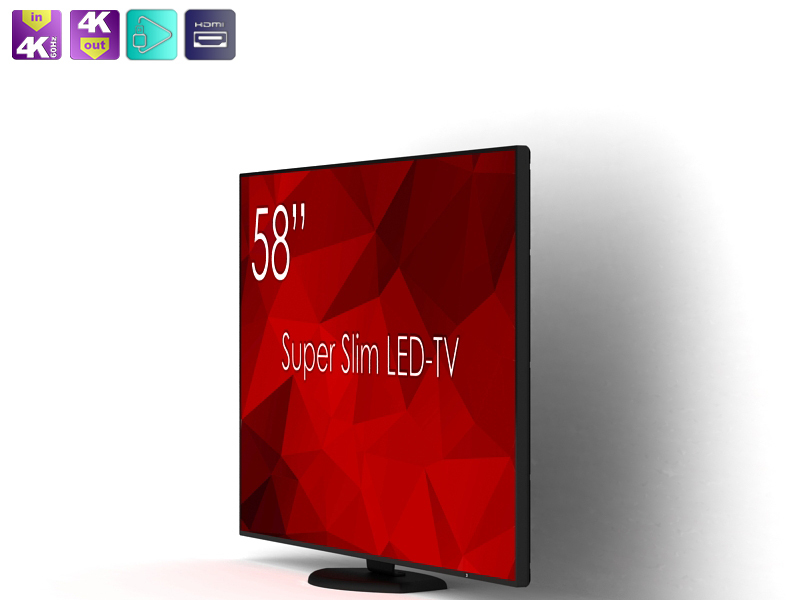 Now you can enjoy every detail in the picture thanks to SWEDX Super Slim SS-58K1-01. 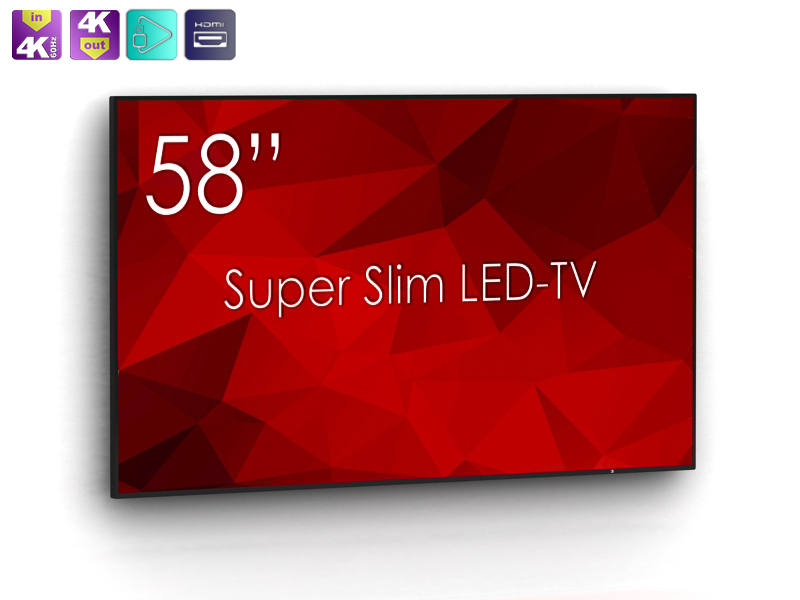 Swedx 58 inch 4K Ultra HD LED Displays (3840x..
SS-58K1-01 SWEDX 58 tum Ultra HD LED-TV. 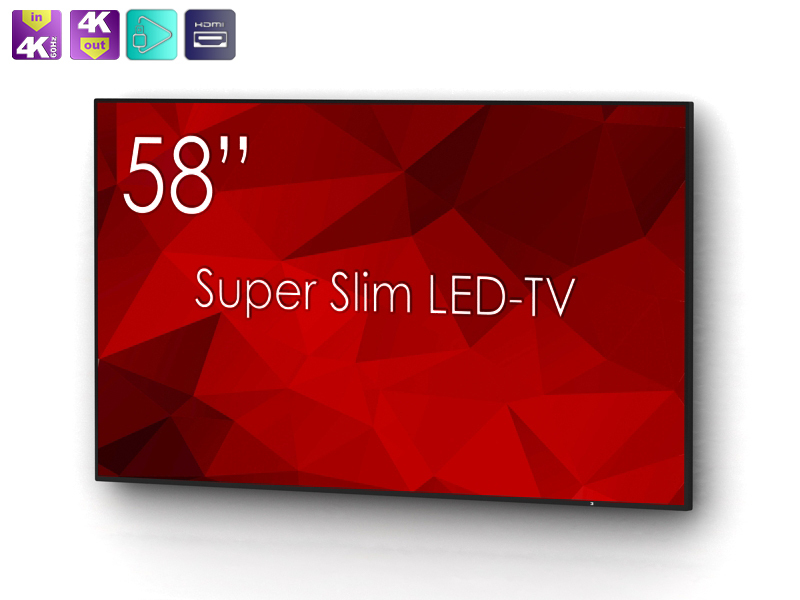 Now you can enjoy every detail in the picture thanks to SWEDX Super Slim SS-58K1-01. 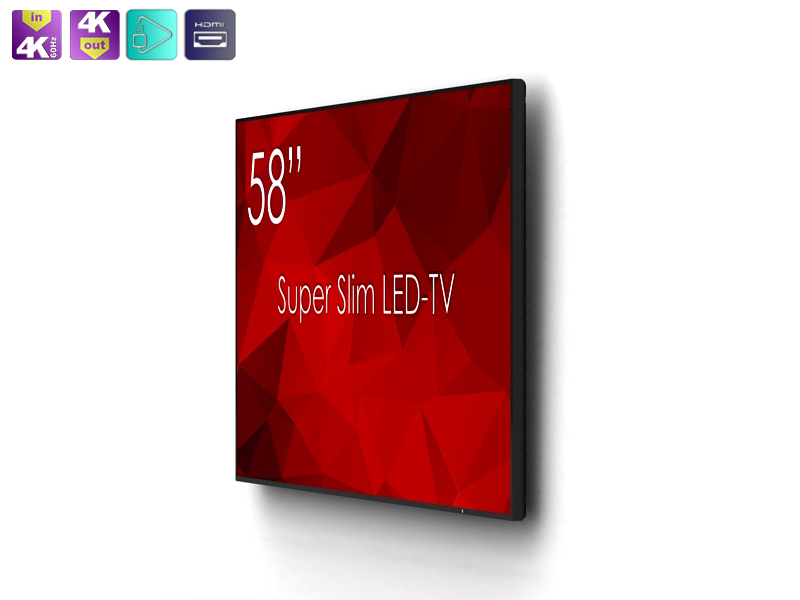 SS**K1-01 models support 3840x2160 @ 60hz through HDMI.